Plant Something Maine is not just about caring for our natural environment, but also about our social environment, which includes the local economic environment. Check out these stats: “For every $100 you spend at locally owned businesses, $68 will stay in the community. What happens when you spend that same $100 at a national chain? Only $43 stays in the community. *” Read more about what happens when you shop locally here: Independent We Stand. Maybe you’ve already done your shopping, or maybe you were already planning to buy from local retailers, but if not, take a moment to think about how you’re going to fulfill the rest of that Christmas list! 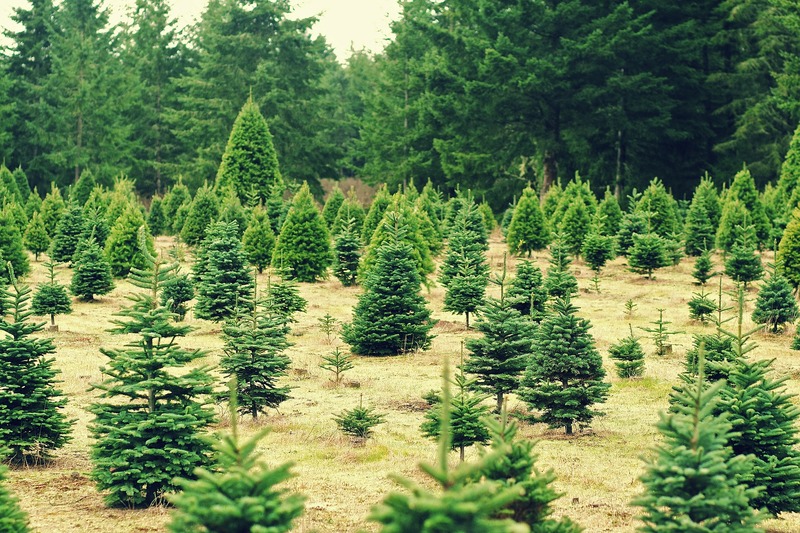 Artificial trees have been gaining popularity recently, but to really get in the holiday spirit, you’ll want some fresh evergreen around. 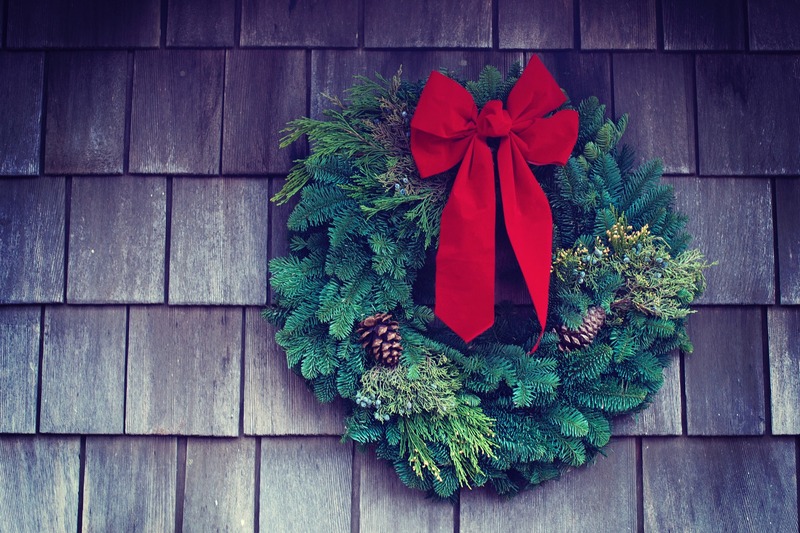 Many of our independent garden centers carry trees, wreaths, and garlands. Some of them like Estabrook’s, Skillins, and O’donal’s will even ship fresh wreaths. And if you haven’t already picked up a tree, check out this article by Estabrook’s about choosing the right tree. While things are quiet in the garden, there are still plenty of fun events to attend. You can design and decorate your own gingerbread house at Highland Ave Greenhouse, Saturday, December 15th. 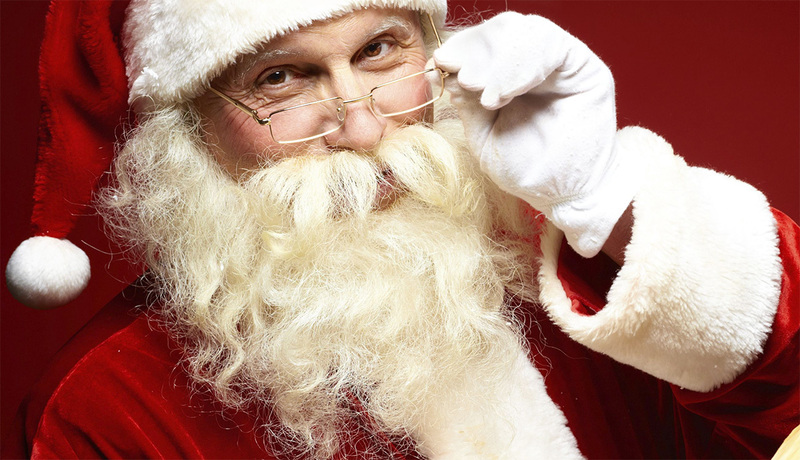 On December 9th, Santa will be visiting O’Donal’s. There is a Holiday Boxwood Tree workshop at Estabrook’s on December 8th. So while we may not be out there planting at this time of year, we can still celebrate the beauty around us and decorate with natural plants and trees. And to share ideas and get support from our Facebook community, be sure to join our public group which is free to join: Plant Something Maine Gardening Group. ← The Early Bird Gets the Worm: 2019 Maine Flower Show Tickets!